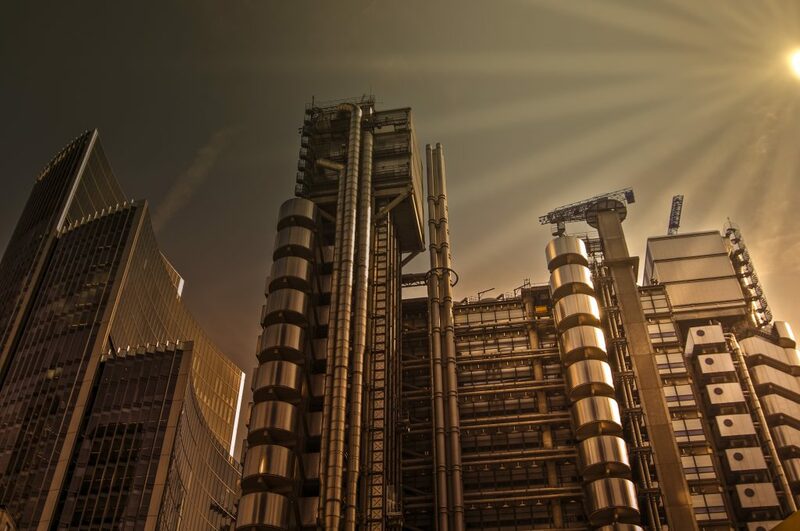 Wednesday, 27 June, LONDON: Folgate Insurance Company Limited has received approval from the Prudential Regulation Authority (PRA) to start writing primary insurance, as well as reinsurance. Folgate will be led by APC Chief Executive Officer Brian Russell, who has a 40-year track record in the industry, and has been in charge of APC Underwriting since its inception. APC was set up 25 years ago. Folgate was granted its licence on June 6, and expects to start writing small to medium-sized enterprise (SME) business in the UK and Europe in January 2019. All business written will be via brokers in the UK.